This digital version of the international lights list comes complete with an easy to use graphical interface. The automatic application of updates substantially reduces the time and effort needed to maintain the list. 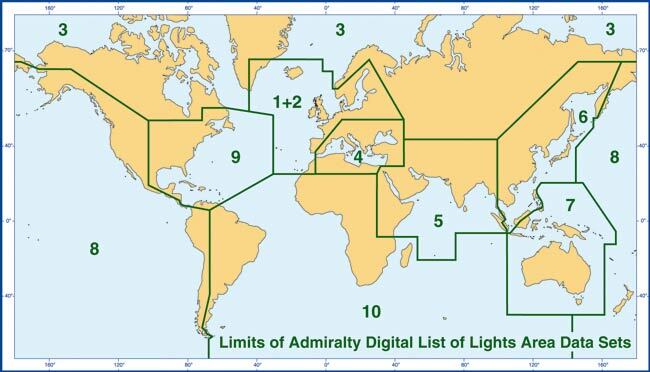 The Admiralty Digital List of Lights provides light and fog signal information for more than 70,000 unique light structures worldwide. Users can get weekly updates by email, CD or access the information online as soon as it becomes available. It is now accepted in place of the paper version by a growing number of flag states.